As we get older we tend to think that hearing loss only affects older people. You might have had older adults around you trying to make out conversations or utilizing hearing aids. But just as 30 or 60 only seemed old to you until it rapidly drew near, when you learn more regarding hearing loss, you find that it has less to do with getting old and much more to do with something else. Feeling old is the main reason why many people don’t want to admit they are suffering from hearing loss. By the age of 12, hearing specialists already begin to detect some hearing loss in 13% of cases. Clearly, somebody who is 12 years old is not “old”. Teenage hearing loss has increased 33% within the last 3 decades. The difficulty is not with getting old. What you might think of as age-related hearing loss is actually absolutely preventable. And you have the power to significantly decrease the development of your hearing loss. Sensorineural hearing loss, which is the medical name for age-related hearing loss, is normally triggered by loud noise. For a long time people have believed that hearing loss was just part of getting old. But thanks to cutting-edge science we know a lot more about hearing loss prevention and even hearing restoration. You should appreciate that loud noise is not harmless if you wish to begin to protect your hearing. Tiny hair cells resonate here within the inner ear. Which hair cells vibrate, and how fast or frequently they vibrate, become a neurological code. This code will be translated by your brain into the sound of running water, someone crying for help, a waterfall, or any other sound which may be around you. The trouble is that as sounds are too loud these little hairs are injured beyond repair. They die because the vibrations become too loud for them to deal with. If you cut yourself, the wound heals. These little cells never heal. When they are gone, they are gone forever. Every time you are exposed to loud noise, a few more of these cells die. These activities don’t need to be given up. It is possible to minimize noise related hearing damage by employing pro-active strategies. For people with untreated hearing loss, these are considerably more common. The first thing you have to do is learn to counter hearing loss. Sound meter apps are available for your smart-phone that can tell you how loud things are. Damaging volumes should be avoided without the correct ear protection. Above 85 dB (decibels) can cause permanent hearing damage in only 8 hours. 110 dB takes around 15 minutes to cause irreversible hearing loss. 120 dB and higher results in instant hearing loss. A gunshot is 140 to 170 dB. Recognize that If you’ve ever had difficulty hearing for a short time after a concert, you already caused permanent damage to your hearing. It will become more obvious over time. Respect workplace hearing protection policies. Refrain from standing near to loudspeakers or turning speakers up when listening at home. Invest in earbuds/headphones that come with built-in volume control. They never go higher 90 decibels. Most people would have to listen nearly non-stop all the time to do permanent damage. High blood pressure, not enough blood oxygen, and various medications can make you more susceptible at lower volumes. To be safe, never listen to headphones at over 50%. Car speakers differ. Put on your hearing aid. Not wearing a hearing aid if you actually need them causes the brain to atrophy. It’s similar to your leg muscles. If you stop walking, it will be much harder to start walking again. Are you procrastinating or are in denial? Stop it. The faster you make the smart choice the less damage you will keep doing. There are not any “natural cures” for hearing impairment. If hearing loss is serious, it might be time to invest in a hearing aid. Many sufferers are either in denial about hearing loss, or, they make the decision to “tough it out.” They presume hearing aids make them seem old. Or perhaps they think they are too expensive. However as soon as they realize that hearing loss will become worse faster and can cause numerous health and relationship complications, it’s simple to see that the pros greatly outweigh the cons. Call a hearing care professional today about getting a hearing examination. 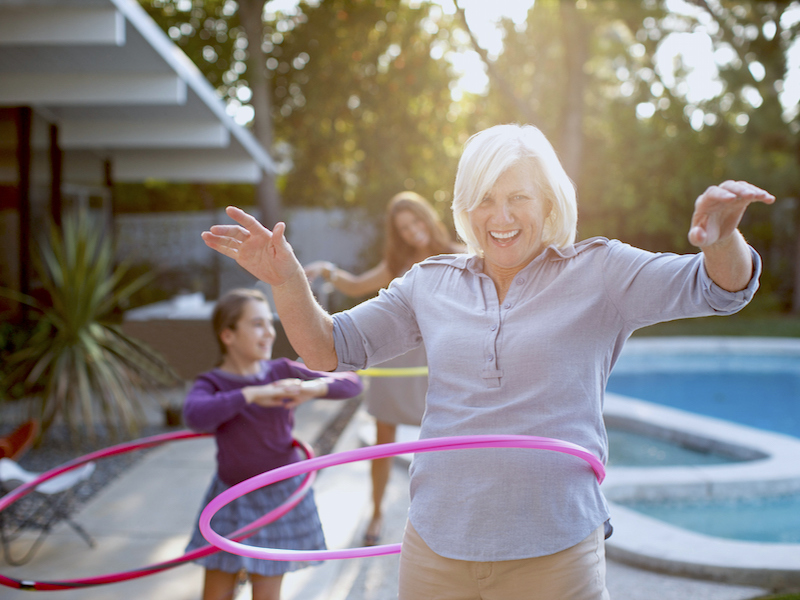 And if hearing aids are advisable, don’t be afraid of “feeling old.” Hearing aids nowadays are much sleeker and more sophisticated than you probably think!